Trevor Wallace, MTV, Comedy Central, HBO, Showtime headlines Concentrated Comedy! 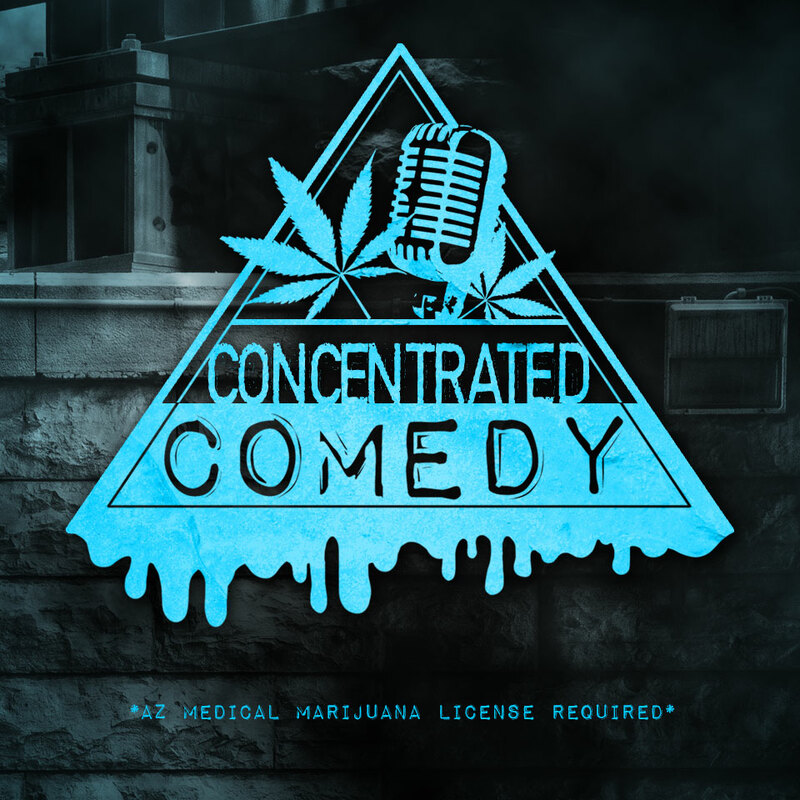 Join us on HIGH street for an evening of HIGHlarity with Concentrated Comedy. This is a MEDICATED EVENT sponsored by Mad Terp labs. Audience members will be able to enjoy their medicine, say hi to their favourite vendors, enjoy a full food menu, and kick back and laugh with a full lineup of Concentrated Comedy’s hand picked comedians. CBD Mocktails available and sponsored by CannHemp. Big Pine Comedy Festival: A portion of net proceeds go towards sponsoring Big Pine Comedy Festival. Big Pine Comedy Festival is a 502 (c)3 nonprofit organization dedicated to supporting the Arizona art community.